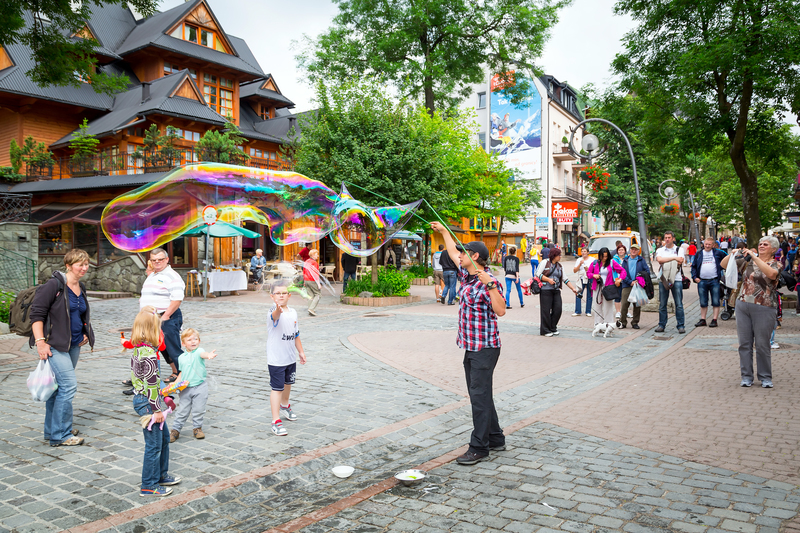 Zakopane, the southern Polish resort town is a popular domestic tourism destination throughout the year. If you aren’t sure what to do in Zakopane, be aware that it depends on the season really. Finding things to do in Zakopane in summer (when I went) isn’t hard with the Tatra Mountains overlooking the city awaiting hundreds of hikers. There’s more beyond hiking however which we will cover thoroughly in this piece. When the snow turns up in the winter, Zakopane turns into a ski resort spot with slopes of various degrees to keep everyone sled happy. 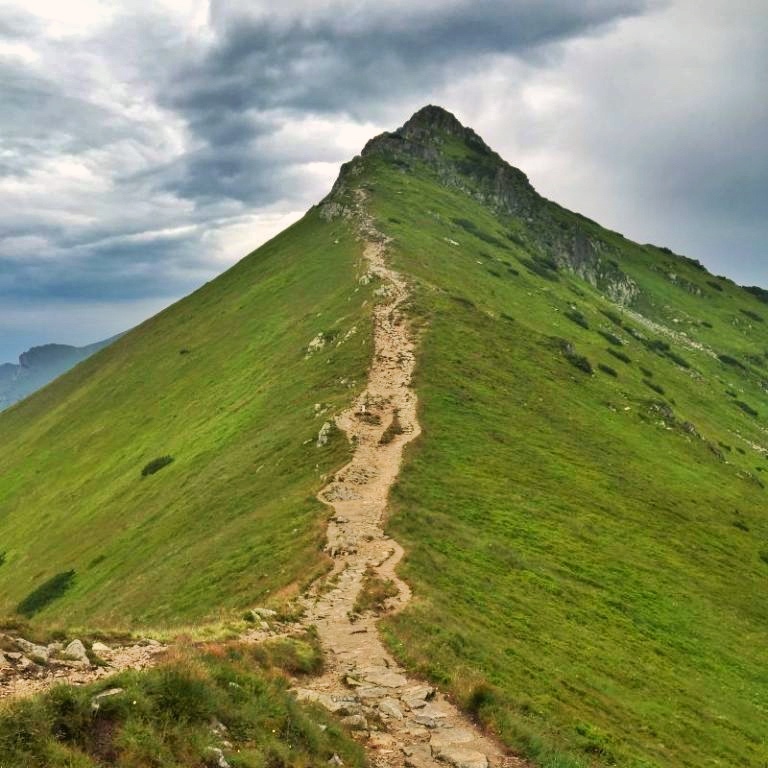 3 What Is The Best Place For Hiking In Zakopane? 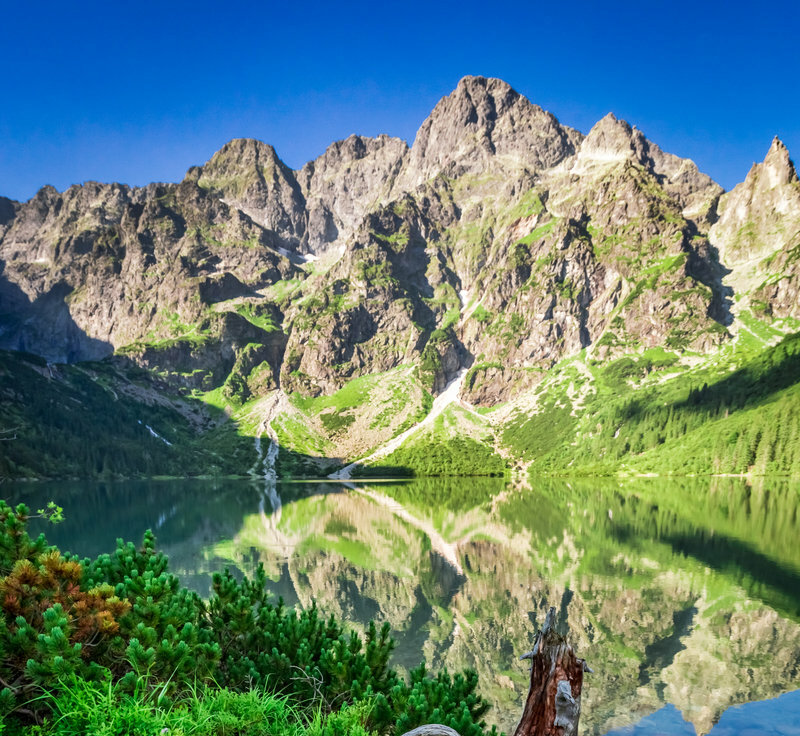 8 Is Zakopane Worth Visiting? Krupowki Street, the main walking street in Zakopane is packed with restaurants, fashion stores, sports equipment retailers and of course people, so many people. It’s worth the look even if you’re not staying on the street itself. The buskers you’ll see are unique, many regulars on the street year round. My favourite, a puppet playing the piano. We’ll get to the rest of the hiking in Zakopane shortly, but Morskie Oko deserves its own section. This magnificent lake take a two-hour or so each way for the average hiker to reach. With the peaks of the Tatras rising high above the lake, you have lots of places to get your Instagram shot from. 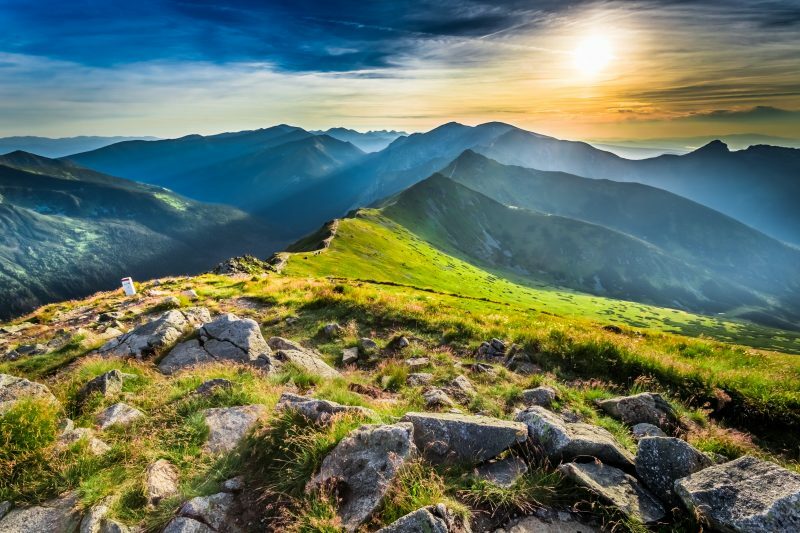 What Is The Best Place For Hiking In Zakopane? 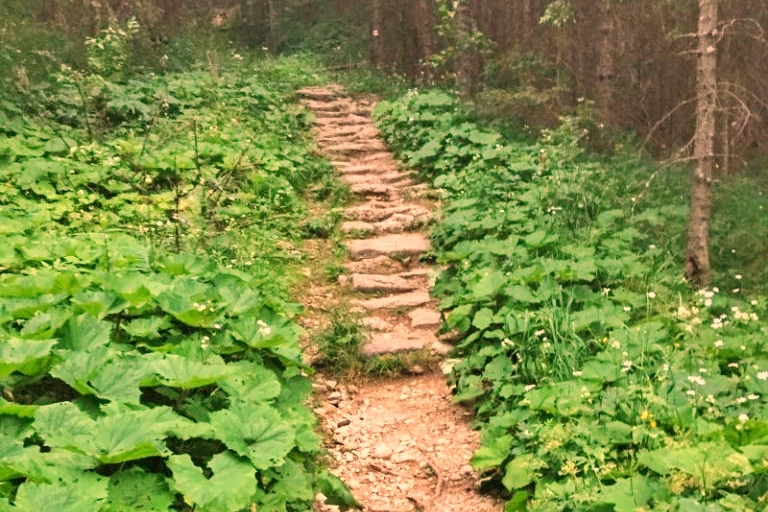 Oh ya know, choose any of the 275km of trails you want – seriously you can’t go wrong. The first evening I went for a two-hour hike to get the leg muscles activated again. This was a great decision given the short hikes available in the area. The following day I wanted to get at least 20km of hiking in and around the Tatras. Googling tracks online proved bloody difficult and I couldn’t find hostel boss to enquire. The previous night the maps.me iphone maps were perfectly accurate so I opened that up and started playing around. Kopa Kondracka on the Poland-Slovakia border looked achievable and it would be cool to say I was in Slovakia a couple days ahead of schedule. It then looked like Krapowsky Wierch was a popular spot for most so that was my route decided. Google said this would be 25km or so from my hostel, quite ideal. It was an awesome day! Reaching Tatra Trailheads: Most trailheads can be reached by public transport but many are just a 20 – 30 minute walk from Krupowki Street. Trail Conditions: In one word, PERFECT. The trails are clearly marked with paint on trees/rocks every 20-40 metres. You won’t get lost with different colour marking for each track. When you get to an intersection of tracks, sign posts are pointing in the direction of each trail with estimated time to reach the next peak. I would say I am in the top 35% percent of hikers in terms of speed and comfortably made the peaks inside the estimated times. When it was raining, the rocks on the track were quite slippery but was still easy enough to navigate safely – plenty of kids were dominating the rain. In addition to the museums, you might want to check out the architecture close up on some of the churches in the area. Enjoy The Aquapark: This isn’t a OMG WTF life is awesome waterpark, but if you need a day of recovery from hiking but don’t want to be locked up in your room, a couple hours visiting the water park could help. Thermal Spas: These are more popular in the winter of course, but the Zakopane region is known for the thermal spas. Cable Car Ride Up The Mountain: I didn’t realise this existed until I came across the top of the ride. It came out of nowhere but it did suddenly make sense why I started seeing a lot more people about. As always, look into airbnb for a good private option at reasonable rates. If you decide to stay at Target Hostel, the 24 hour opening hours give you an incite into what you can expect. You’ll never be alone with the common area the focus point of the centrally located hostel. Despite being a cheap place to stay, they don’t forget the little things here such as safe deposit boxes and Wifi. Another 24-hour reception desk ensures you’re always looked after if you need help. This isn’t a party hostel, so if you prefer going out and about hiking around Zakopane and the like, you’ll be happy here. Again, this is centrally located (has Wifi). If you’re not sure where to stay in Zakopane during winter, this is a great option. Located next to the popular ski facilities, you can finish up the day then not worry about going into the city for the rest of the day as there’s a sauna and two restaurants onsite to help with a comfortable stay. If you prefer other dining options, be prepared to walk 15 minutes or so to the town centre. If you like cooking for yourself when on the road, the kitchenette will help you make most things you’ll ever need (not all rooms, make sure before you arrive to get the right room). The traditional Tatra style house with the sloping roof also has a spa, annoying that there’s a surcharge, same with the bikes which are a neat way to get around Zakopane. The owners are very helpful with advice which is cool. A 15 minute walk from Krupowki Street Astoria is a peaceful haven in the otherwise chaotic Zakopane. Like most places, they offer free Wifi but do what many others don’t and include a kettle in the room. If you like activities, they provide discounts for the nearby pool, bowling alley, squash court and billiards table. A nice touch. If you appreciate a good view, the Tatra Mountains seen from the balcony of Residence Bambi are pretty spectacular. In addition to including Bambi in their name, this places just feel inspiring with well-furnished rooms, a ball pit for the kids and a bbq area. A summer haven for the family! Willa Carlton is one of the better-known places in Zakopane as it was built before the second world war. Today the place almost looks like a museum with the modernist style infused with a touch of the 21st century to create a memorable stay. The place is two minutes from Krupowki St, near enough to the action without being on it and less than 10 minutes from some popular walking trails. If you want luxury, Hotel Rysy is a 5-star hotel that screams luxury 200 metres from Krupowki Street. The buffet breakfast will ensure you have plenty of hiking energy and then the 37 inch TV’s in the room. Oh and heated floors in the bathroom? Yes please. From Krakow is the best way. It’s a two-hour 15-minute bus ride away is the city most arrive from by bus. I recommend Polski Bus which runs regularly throughout the day. The fare cost 16 zloty (including booking fee) when booking an hour in advance. The bus is comfortable, the bus was pretty much empty when I was on it and the Wifi worked ok.
Buying Hiker Food: In Zakopane there are plenty of supermarkets around, the cheapest one I found can be located here at GPS: 49.171919 19.573486. If you go to a smaller store outside the city centre, you’ll be able to find enough snacks but expect to pay high prices. Restaurants: Being a resort town, restaurant prices are similar to cities like Warsaw & Krakow though Zakopane menu’s were usually not in English. So for me, not being a fussy vegan eater just went to the donar kebab restaurant of which there are a few. For 12 Polish zlotys I got a massive vegetarian kebab with ketchup. Pretty impressive. You can also find a couple places serving perogies for cheap (10 perogies for 8 zlotys) if you want eat a popular Polish dish. A better list would be these six restaurants. As a kiwi recommended by a Polish girl I met to visit Zakopane, I 100% believe it is worth visiting Zakopane whether you are a hiker or not. The domestic tourism here is strong, yet the place isn’t on the radar for most foreign tourists (especially those outside Europe) so you can still get a more or less ‘authentic’ experience. Why Does Warsaw Have Such Awesome Parks? Such wonderful places in the world…i think i should get out more. Thanks for the inspiration.